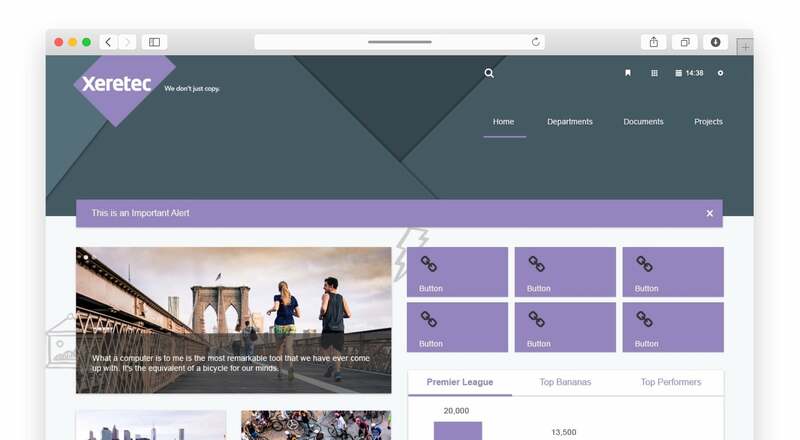 Specialising in digital print technology, Xeretec are Xerox’s largest UK Managed Print Service partner, who needed an intranet solution to improve internal comms. 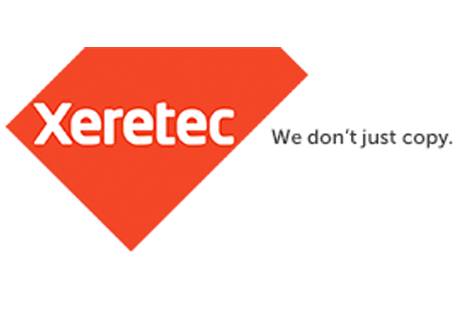 Founded in 1991, Xeretec are Xerox’s largest UK managed print service partner and supplier. Xeretec specialise in digital print technology, including hardware and software, and provide a variety of digital print solutions for large corporations, SMEs, and commercial printers. Xeretec opted for the Claromentis Proof of Concept solution, which provided them with their own intranet environment to review, test, and understand how the system could be customised to meet their business requirements. 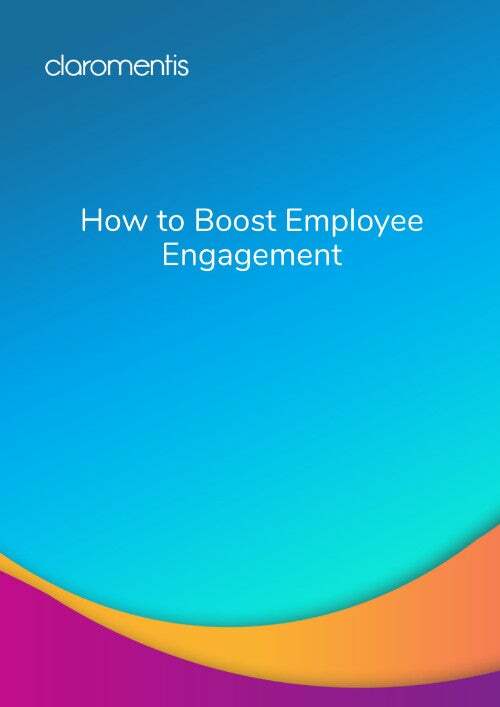 By having a tangible product for testing purposes, Xeretec were able to assess that a Claromentis intranet could fulfil their needs of providing their employees with a system that promotes internal communication, secure document storage, and collaboration. A Proof of Concept was very important for us to understand how we can tailor the site to our needs and wants.